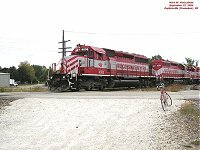 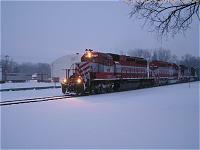 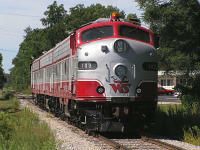 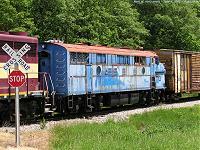 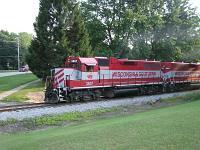 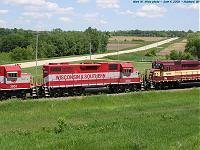 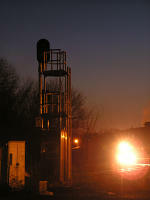 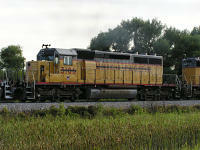 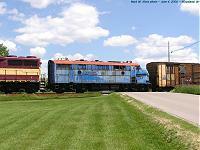 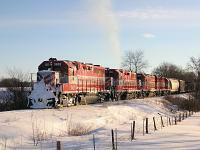 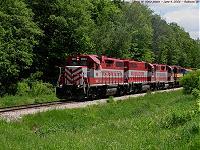 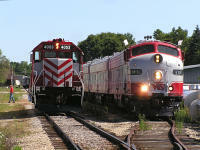 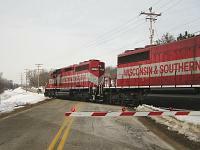 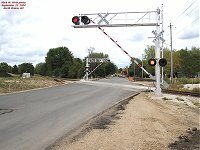 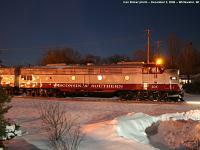 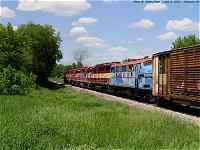 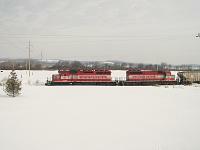 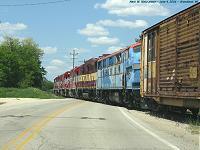 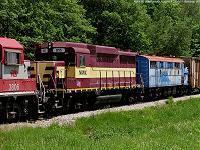 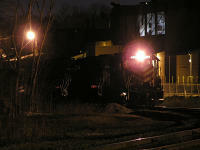 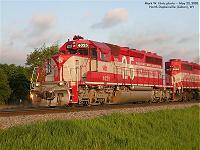 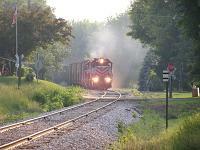 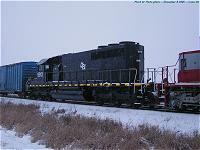 Wisconsin & Southern runs their HJ train once a day, Monday through Saturday, from Horicon to Janesville, Wisconsin. 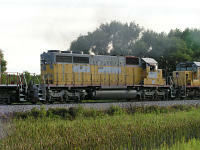 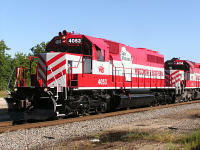 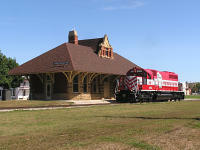 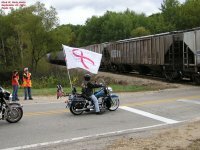 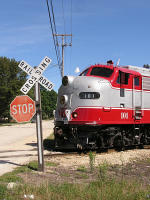 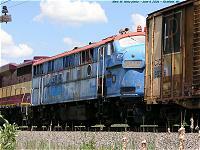 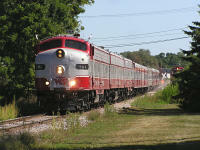 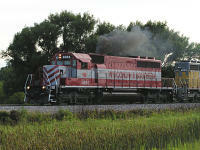 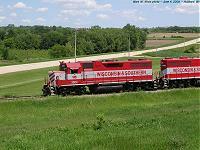 Its counterpart, the JH, runs Sunday through Friday from Janesville to Horicon. 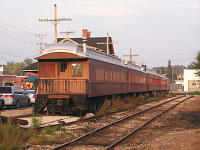 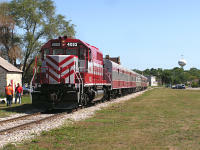 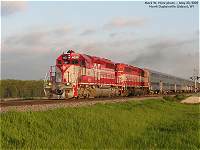 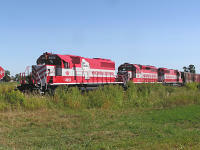 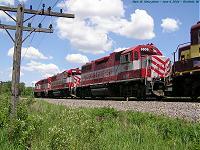 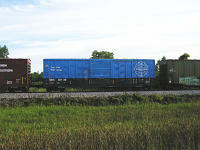 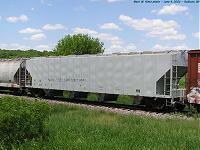 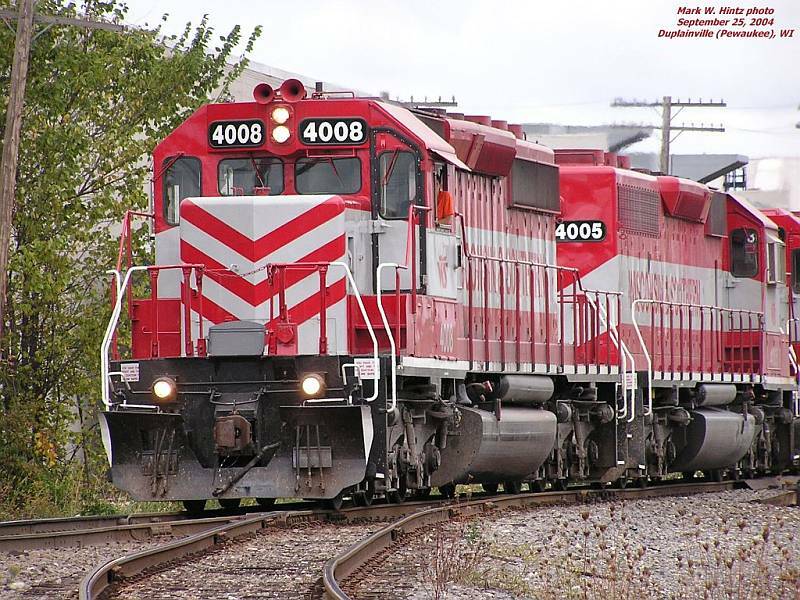 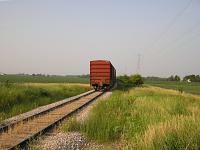 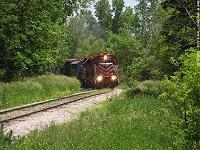 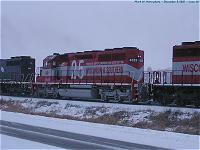 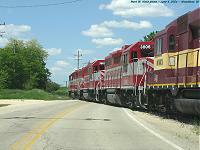 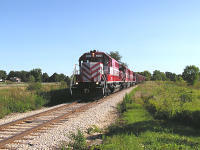 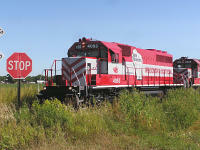 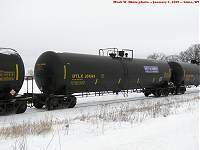 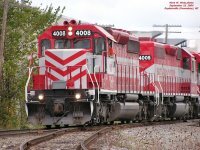 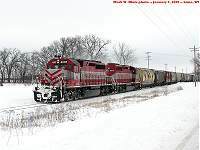 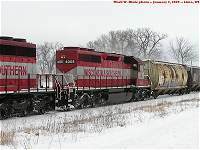 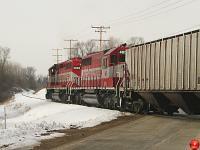 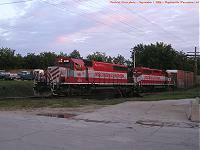 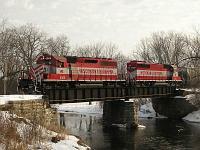 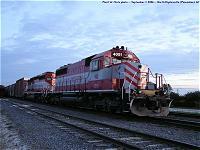 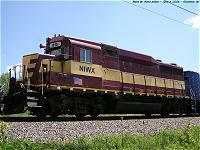 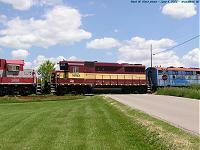 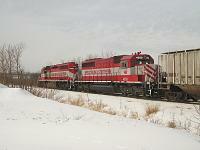 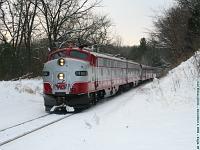 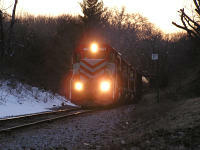 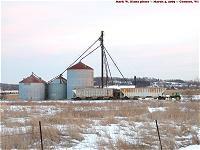 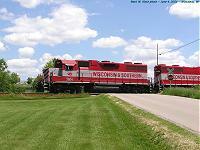 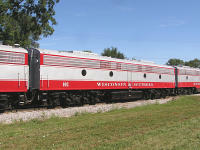 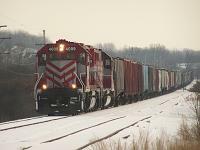 This train connects the Northern Division of the WSOR with the Southern Division of the WSOR, and uses trackage rights on the Canadian National (former Wisconsin Central) mainline between Slinger and Waukesha. 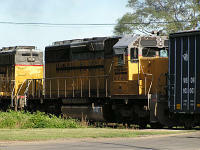 I've chased and happened upon the HJ and JH several times over the past few years. 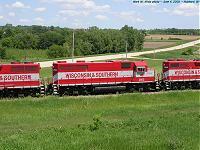 Most of these "meetings" are pictured below... 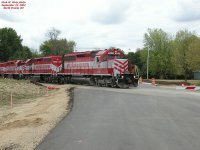 Choose a group of photos from the list below, or scroll down the page to see all the thumbnails. 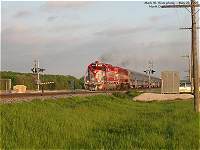 Click here to start viewing at the first picture, or click a thumbnail below. 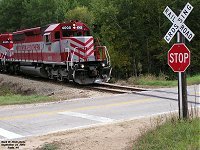 Press F11 to toggle full-screen view (in most browsers).